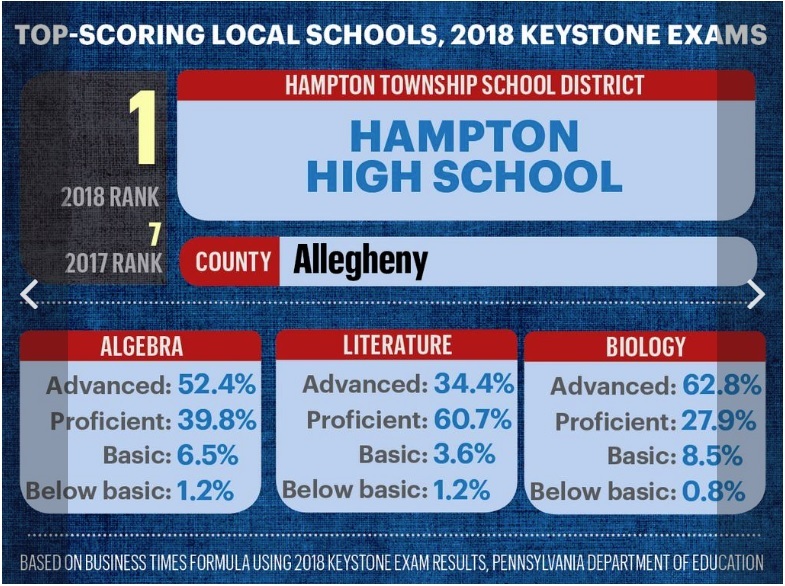 In a recent analysis from the Pittsburgh Business Times, Hampton High School was named top performer as the highest-scoring high school on the 2018 Keystone Exams. The rankings, which are available here, places Hampton at number one regionally, up from the number seven spot just last year. 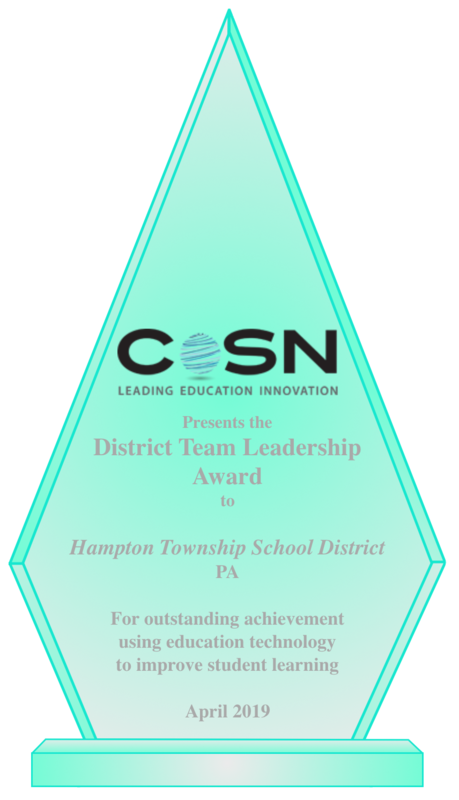 Hampton also earned the number six spot statewide, up from number 38 the previous year. 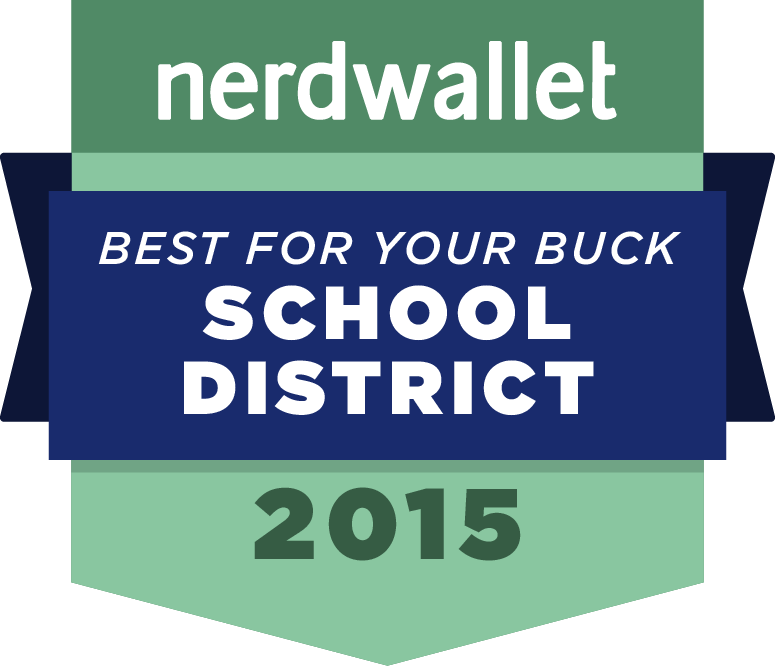 The rankings included the analysis of 675 schools statewide and 125 schools (public and charter) in the region. Counties included in the regional ranking include Allegheny, Armstrong, Beaver, Butler, Fayette, Greene, Washington and Westmoreland. 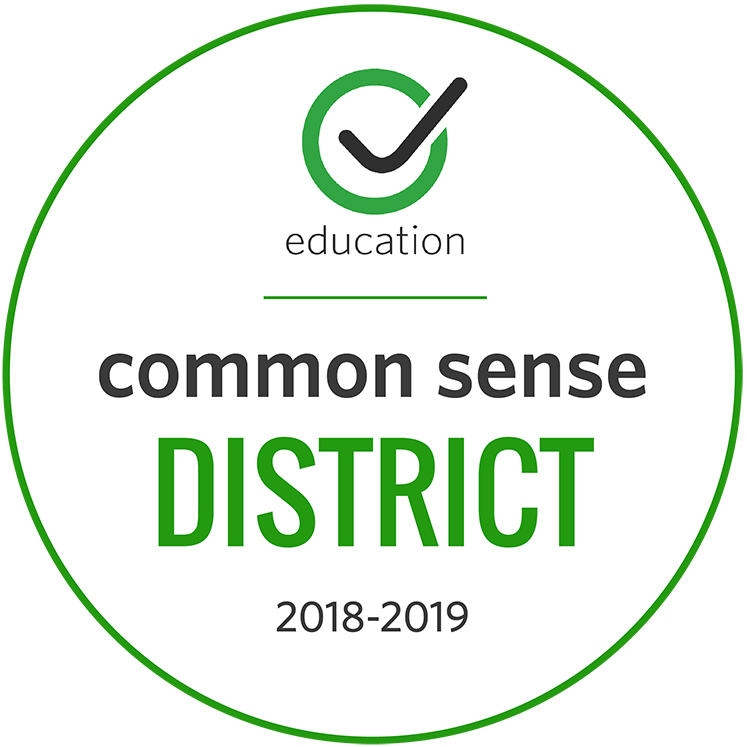 Keystone Exams are administered by the state Department of Education and are designed to test students' skills in algebra, literature and biology. 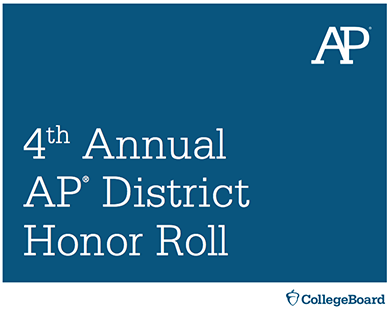 Students earn an advanced, proficient, basic or below basic ranking based on their Keystone Exam results. Hampton High School had the most students who scored as advanced or proficient on the exams, earning it the number one ranking in the state. 62.8 percent of students score at advanced level and 27.9 percent score at proficient level on the 2018 Biology Keystone Exam.